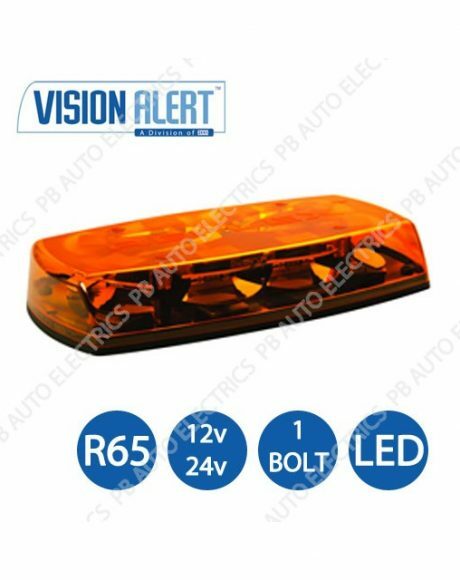 Our R65 Minibars come with an amber or clear lens colour. 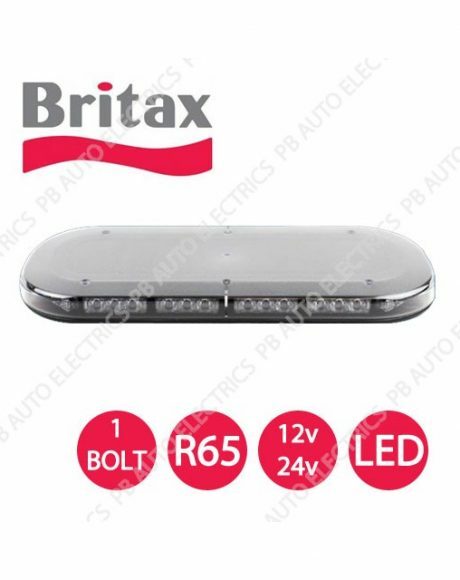 We have beacons available in the following fittings: Magnetic; Single Bolt; Two Bolt and Mag 70. 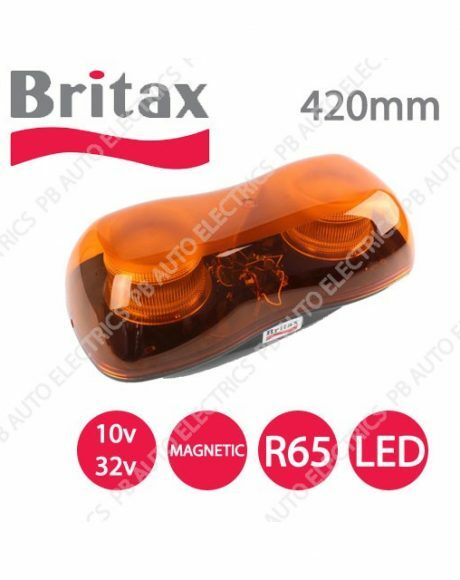 Light bars are from the brands Britax and Vision Alert. 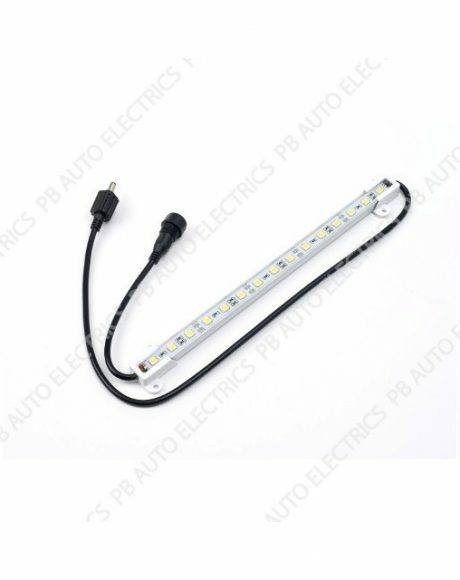 ECE R65 (R65) is a United Nations regulation. 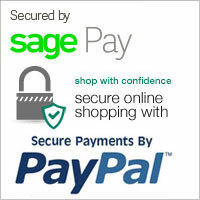 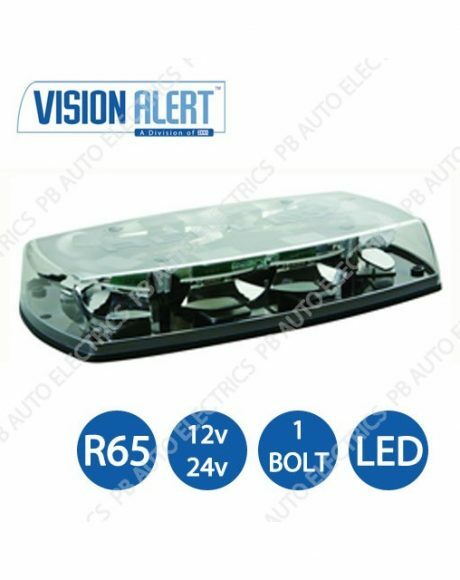 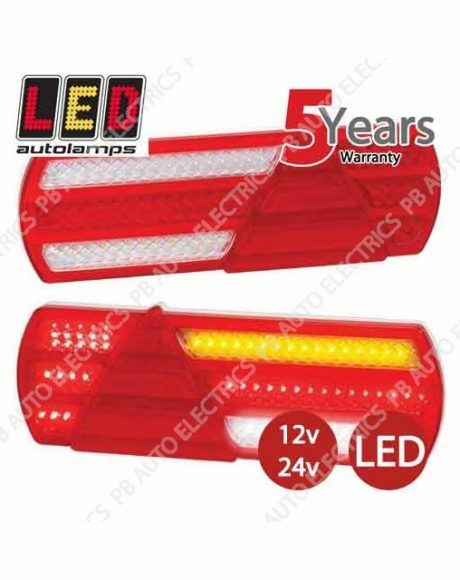 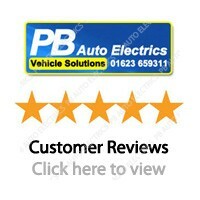 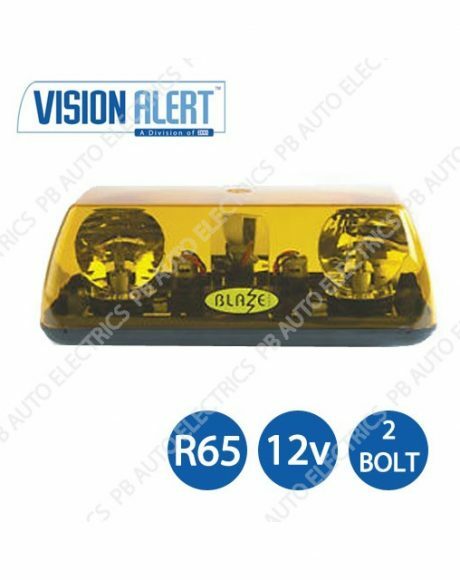 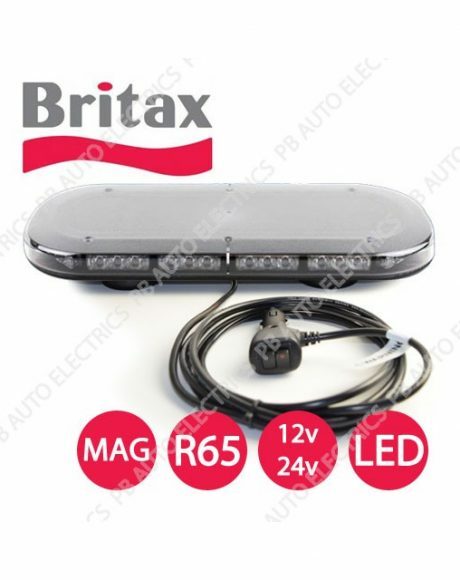 It sets the standard for beacons, light bars and other vehicle warning lamps. 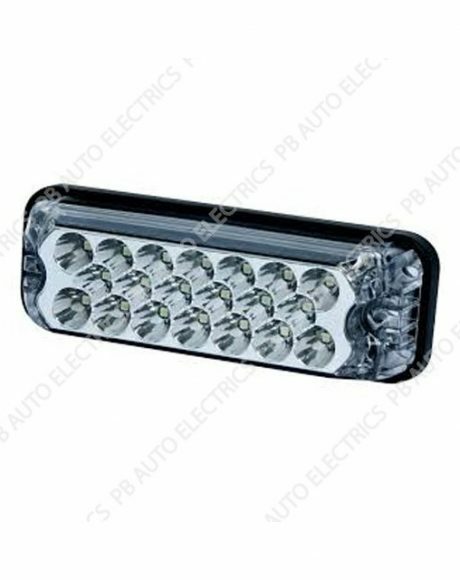 The regulation has been designed to ensure that certain core standards governing light output, light dispersion, colour, and flash frequency are being met. 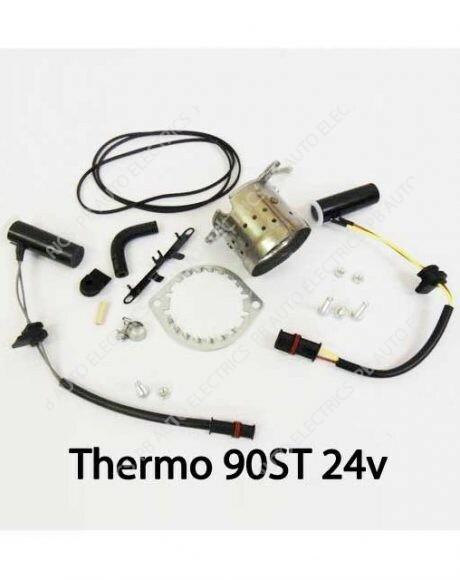 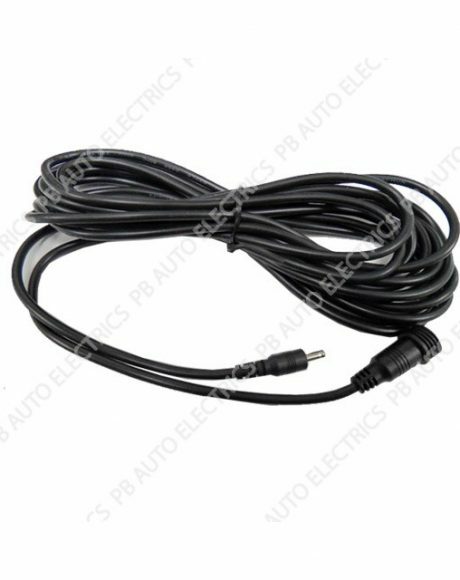 The R65 regulation also measures cold start, water ingress and heat resistance.